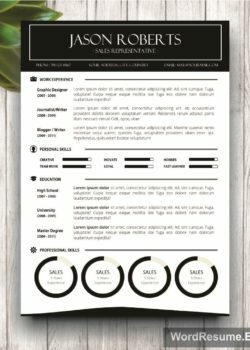 Rich professional experience and uniquely balanced skills make you a leading candidate in the current market but you still want to spread the word further and be heard? 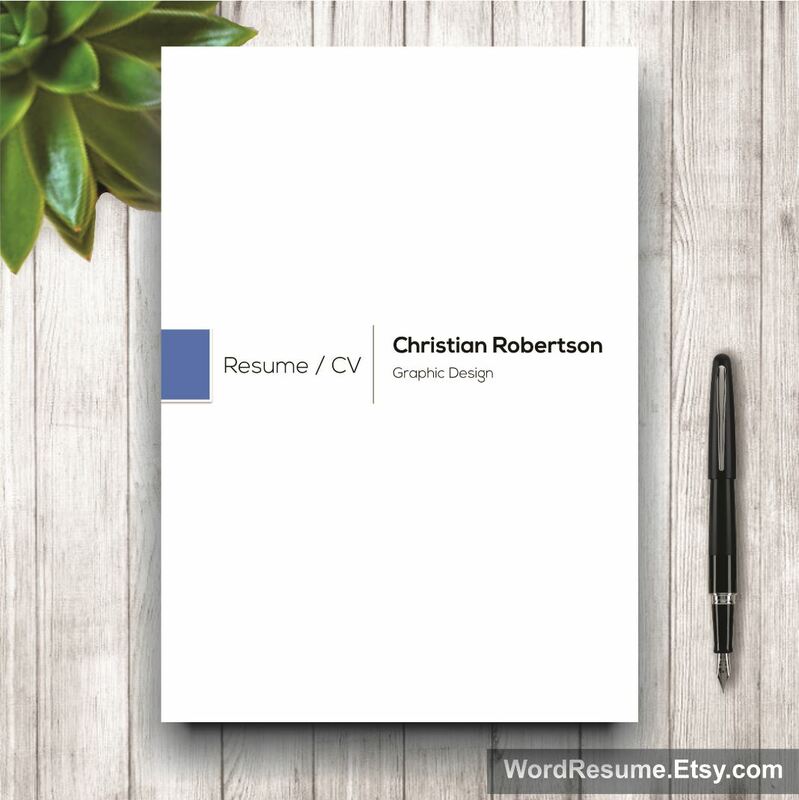 Now, with our 8-page Exclusive Resume Template including Cover Letter, References, and Portfolio – “Christian Robertson” it has never been easier for a resume to ’travel’ across the globe and impresses any man in any country. It is luxurious and exclusive but really affordable! It has a front and back cover showing how you take great care of details, and it is elegant as well. 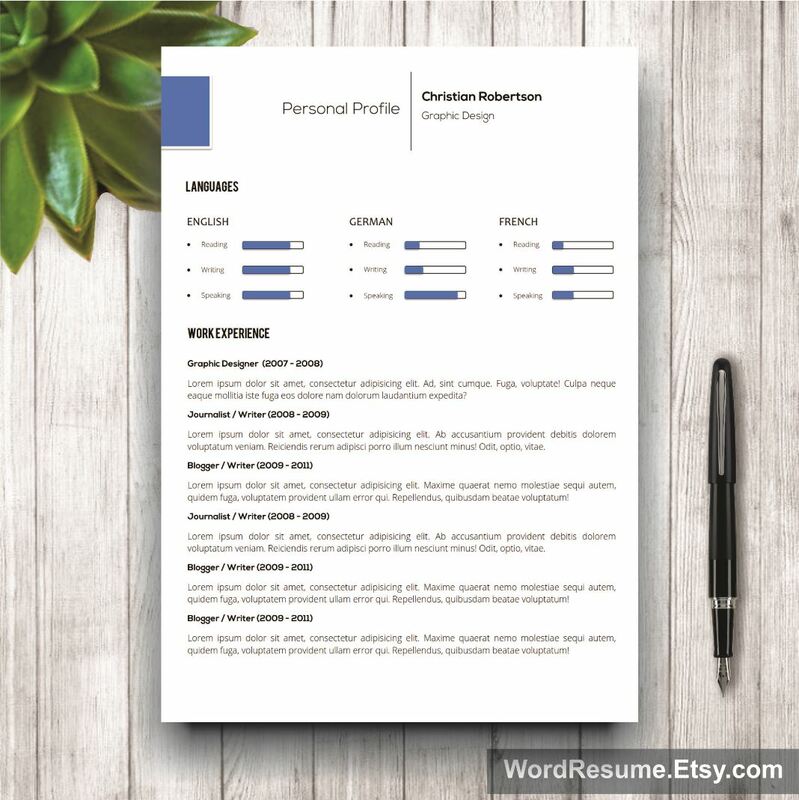 If your list of references, accomplishments, and awards is longer than any CV can support, then you choose these 8 stylish and professional pages. 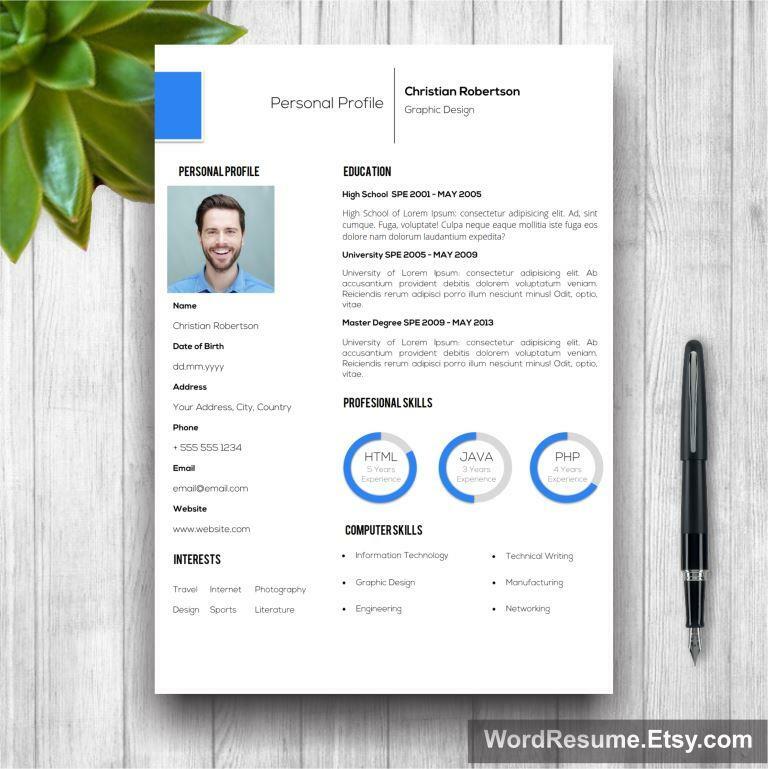 Besides the cover letter and a resume template, it contains a reward page which is truly an innovation. 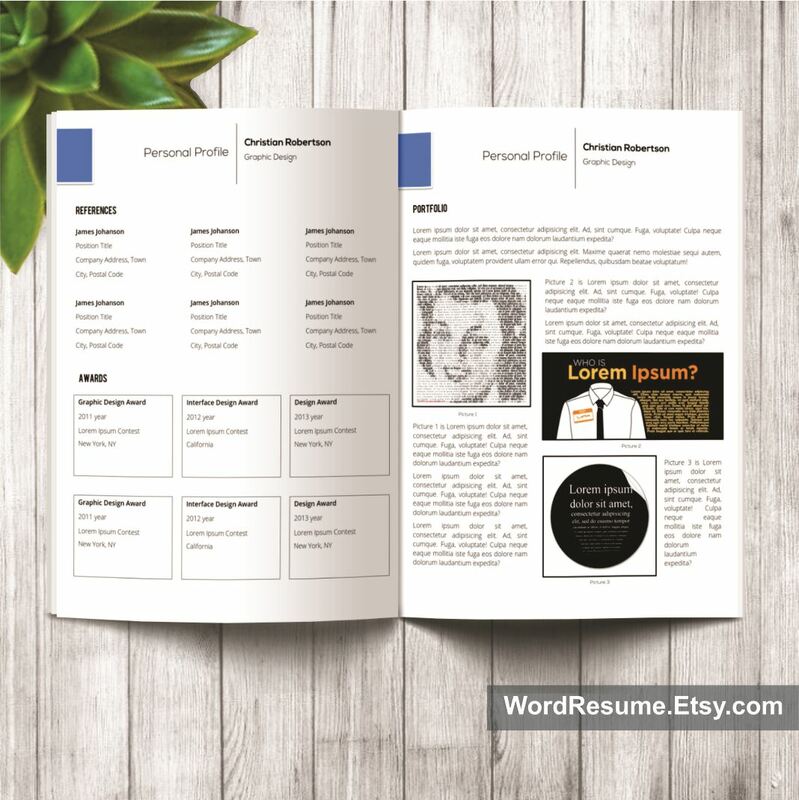 We never stop surprising our customers so we offer the possibility to adapt and adjust your curriculum vitae to set it further apart from the competition. 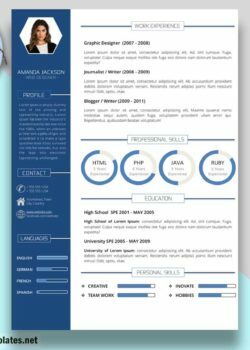 The sidebar is not distracting to the reader, and if you need more explanations or advice, you also get an introductory video. 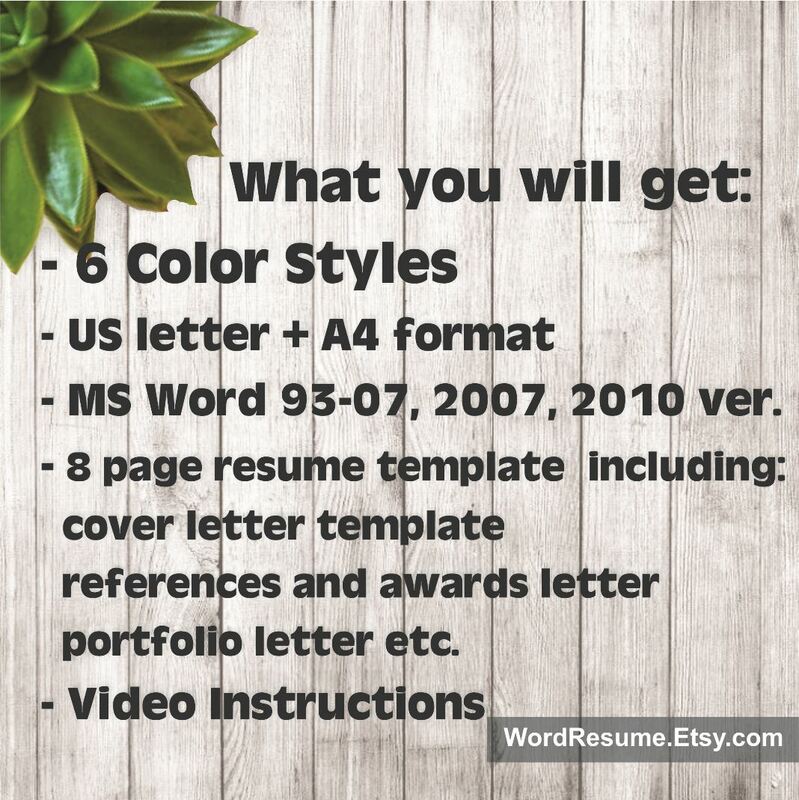 All this in the service of your successful job application! 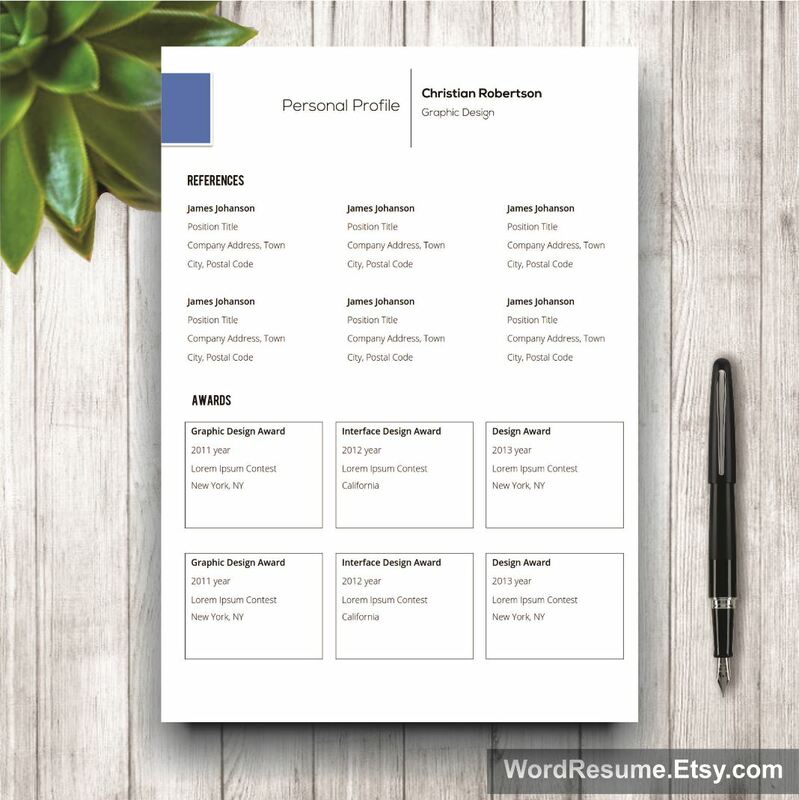 Fill it out, and good luck (not that you will need it)! 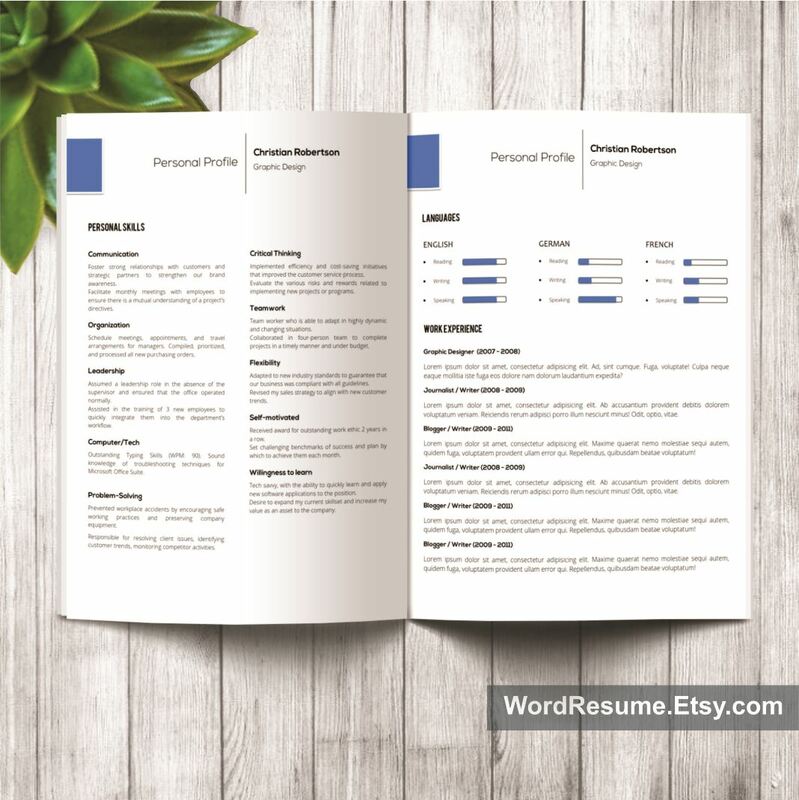 Microsoft Word Resume Template with Cover Letter AVAILABLE in both A4 and US LETTER SIZE (8.5 x 11 in), BUT you can get the best of it if you print it on A3 format (or Ledger format) and staple it in the middle. 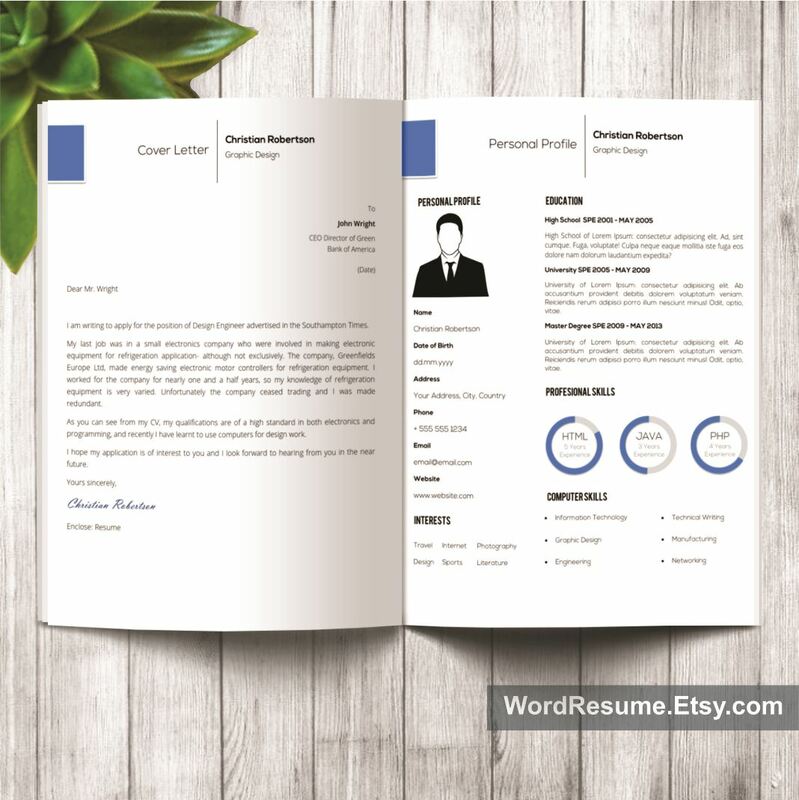 Exclusive CV Template in US Letter and A4 format created in MS Word 2007 and newer. 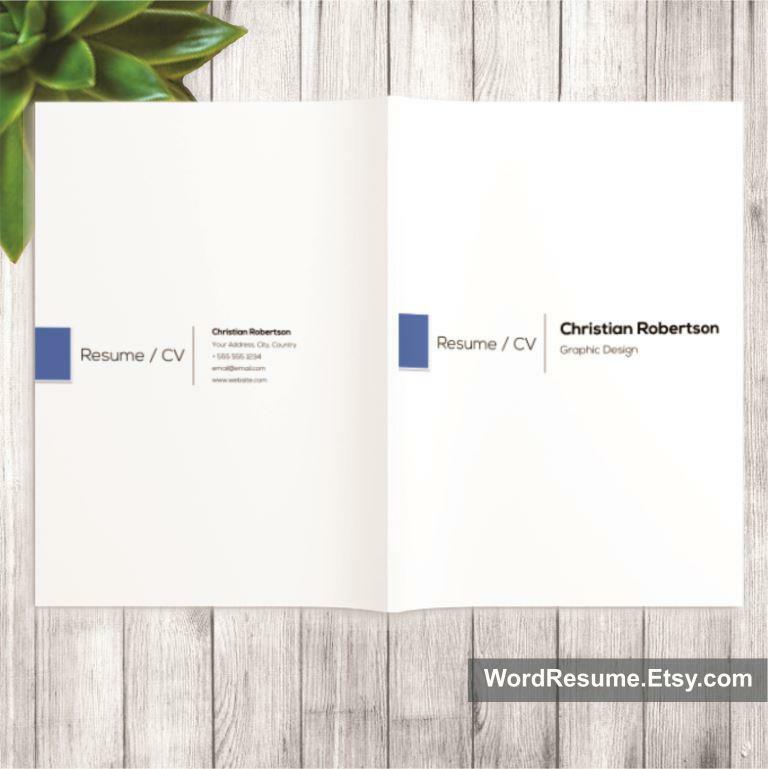 – portfolio letter (A4 + US Letter format) etc. 2) Install the fonts used from the zip file in the package. You will receive a .TXT instruction file with links to where you can download the them. 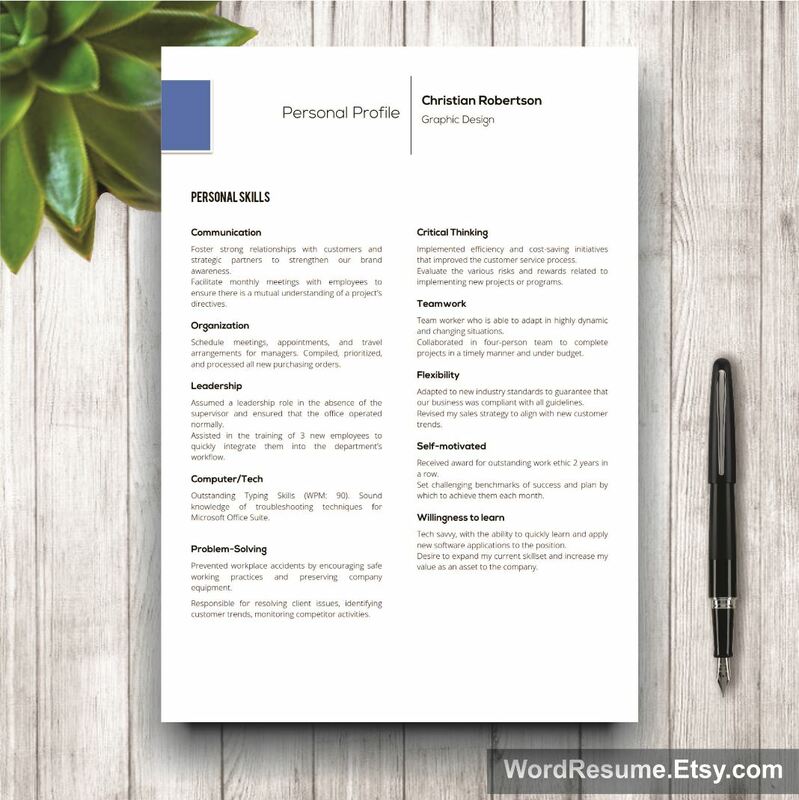 3) Open the your resume file in Word. 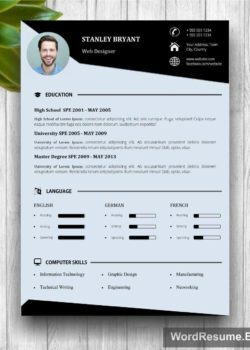 Fill in your information in the template. 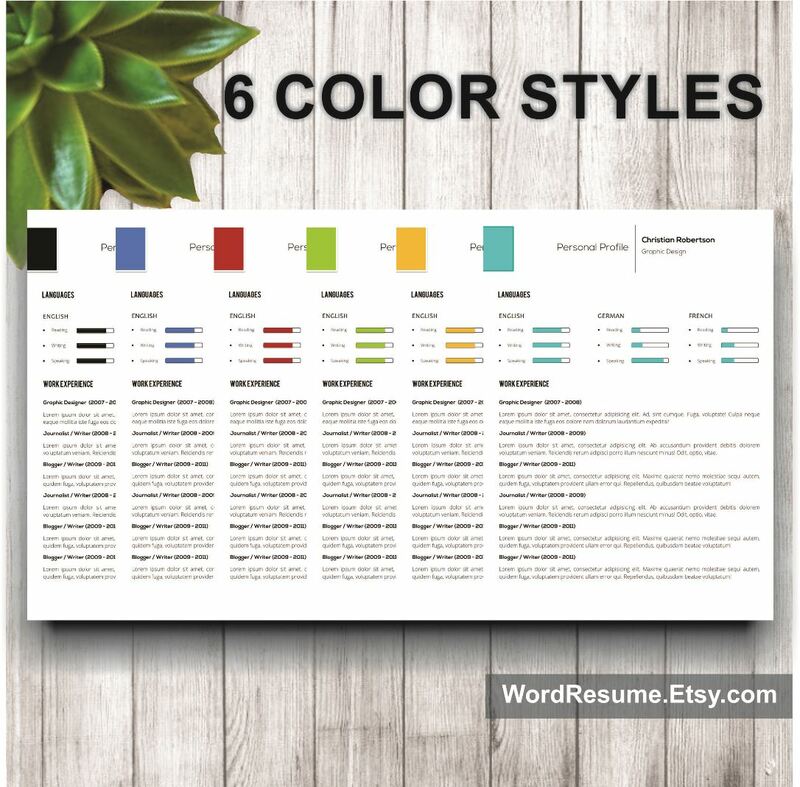 Add or delete sections according to your needs. Be creative if you like, and change the colors or fonts! 4) Print at home using your favorite choice of paper! 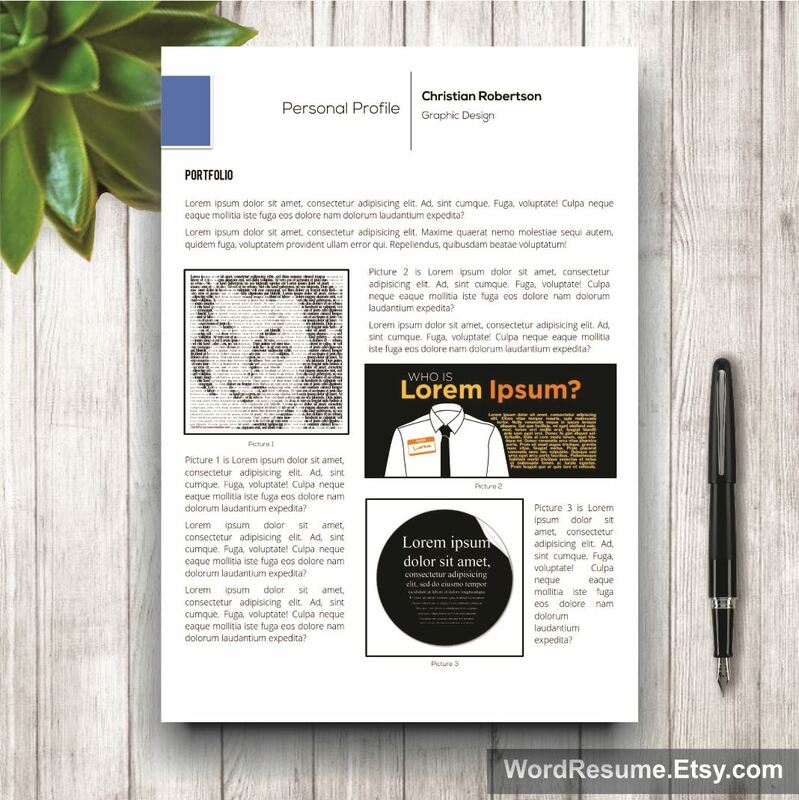 Create a PDF file to e-mail, or take to your local printer! 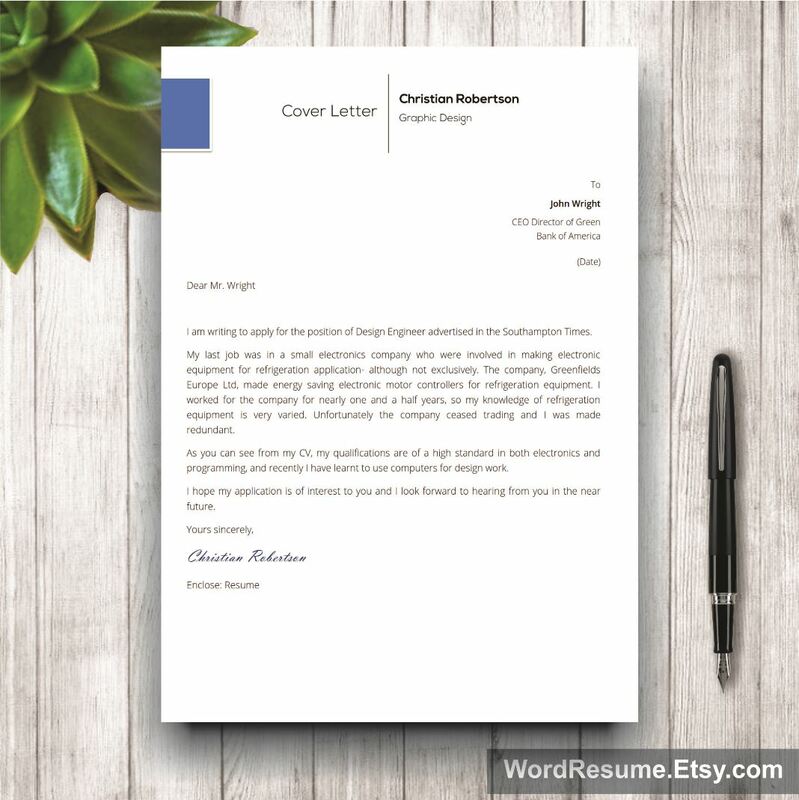 Repeat the same process with the cover letter.